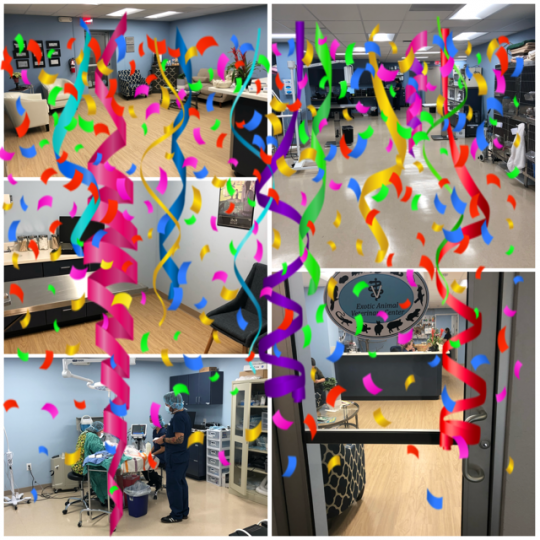 Come Join Us For Our Grand Re-Opening! Tour our beautiful, brand new state of the art hospital. Meet our team members! 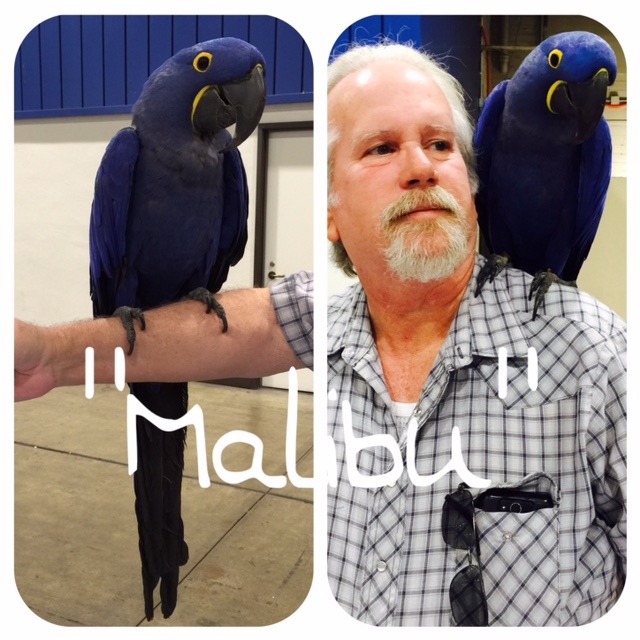 Get up close and personal with birds, lizards, snakes, rabbits, pigs, turtles and tortoises! Kid Friendly! Give-aways and Food! 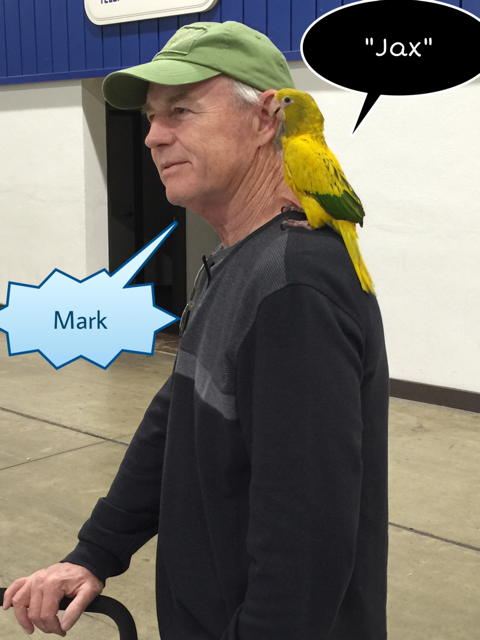 Feathers were everywhere in the Pomona Fairplex and the sounds of whistles, squawks, crowing, clucking and chirping filled the building and at times was almost deafening. On Sunday, March 20h, we found ourselves in the midst of all of the commotion of The Birdmart. We came armed with lots of information about the correct husbandry and nutrition for all types of birds as well as information about EACC and the services we offer, not just for birds but for all exotic species. Throughout the day we met new people and new friends who just happened to be feathered. 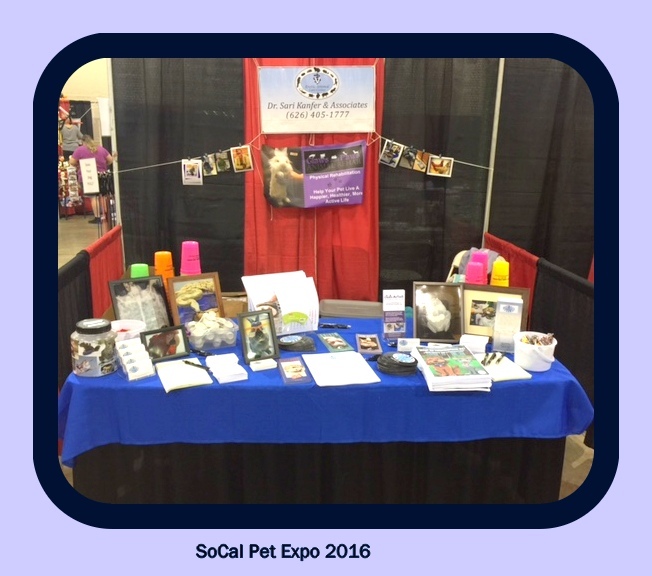 The SoCal Pet Expo held in the Fairplex in Pomona was indeed an expo for any type of pet imaginable.Exotic Animal Care Center was there both days telling the world about our clinic, the services we offer for many types of exotics and providing information on correct husbandry and nutrition for the species we see. In attendance were plenty of dogs, an occasional cat, a few bunnies and a few reptiles. Meet "Hubert Humphrey." 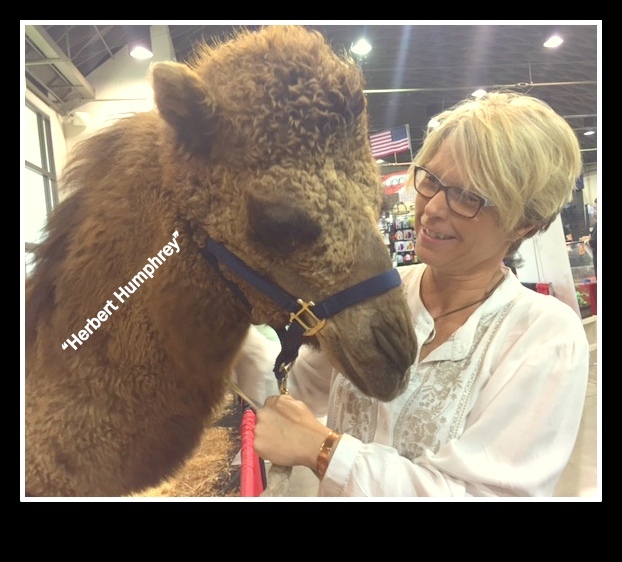 Aprile, our practice managewas quite a fan of Mr. Humphrey and some of the farm animals that kept him company. We made some more new friends and met some interesting people. 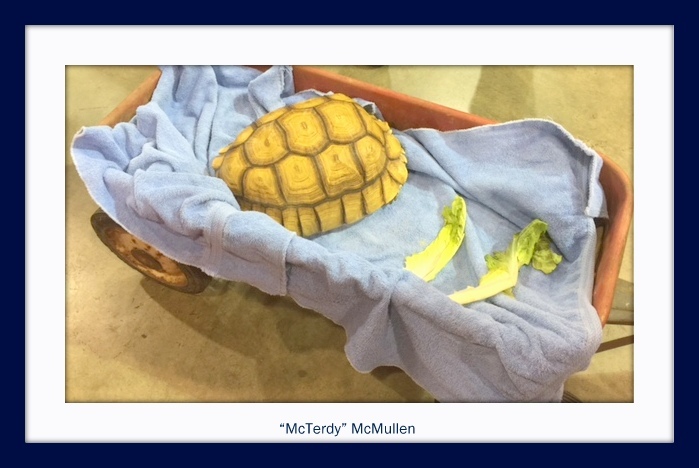 "McTerdis" was the only Sulcata Torotise in attendance and he attended in style! "Snake" kept Dean, his dad company on Sunday and probably had a better view than anyone. 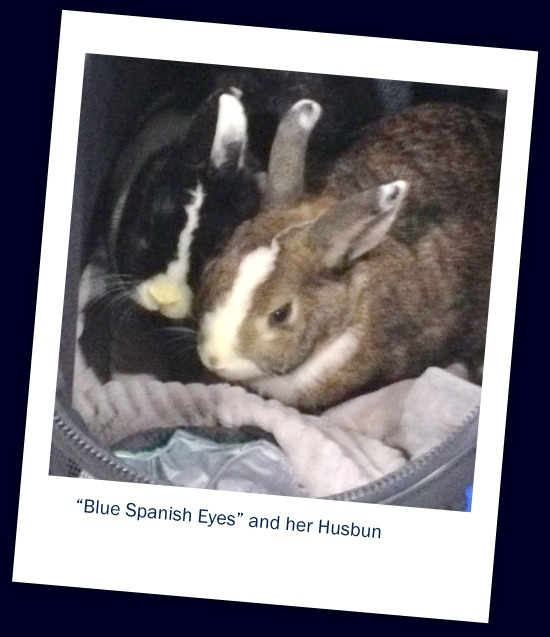 "Snake" is a 10 year old Red Tail Boa.One of the best surprises of the week-end was a visit by "Blue Spanish Eyes" and her "husbun." 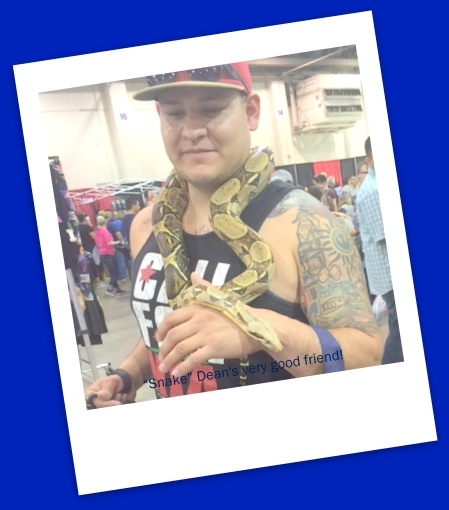 EACC also participated in Reptile Expo February 6th and 7th, 2016.